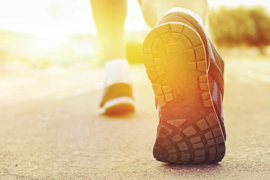 It is well documented that we could all benefit from being more active. 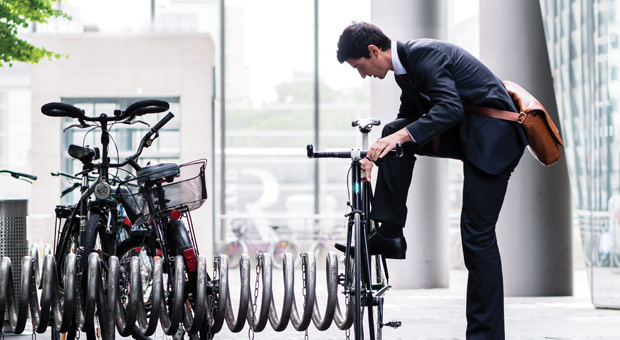 Does the commute provide a great opportunity for you to fit some physical activity into your daily routine? 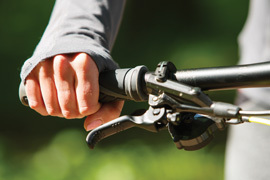 The use of active travel options produces no CO2, helping you to do your bit for the environment. Below we have provided links to a wide range of information and support available, to help encourage and support active travel. Should you have any further questions or suggestions, please not hesitate to contact us. 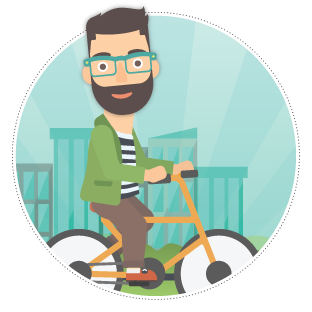 Click below for an interactive cycle map and journey planning tool to help you plan your trip by bike. Need a little help on your bike! Click below to view what cycle training opportunities are available to you. 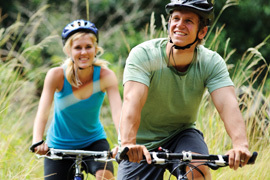 ParkLife members are able to save on the cost of a range of ‘active travel’ related products and services. 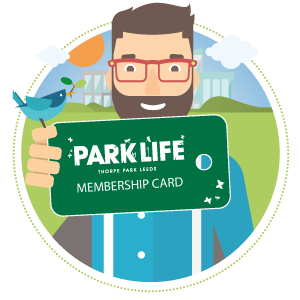 ParkLife members are able to save on the cost of a range of ‘active travel’ related products and services, including bikes, outdoor clothing, running gear, adult scooters and more. 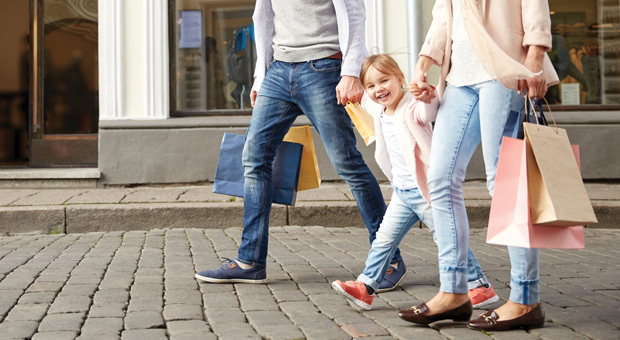 To see what savings and offers are available please visit our offers page now. 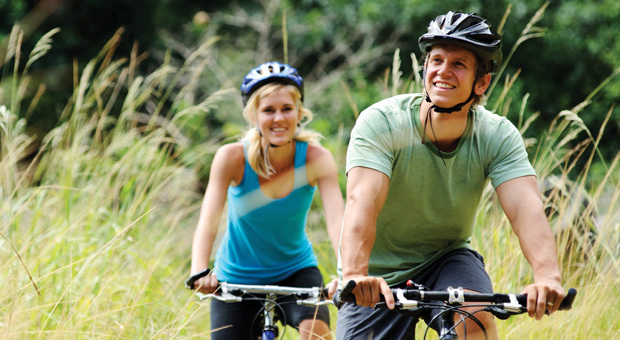 Connect with other cyclists from across Thorpe Park and join our Bicycle User Group (BUG). other cyclists from across Thorpe Park? Join the BUG to be kept up to date with the latest cycling news, and to receive invites to BUG events/meetings as they are planned. Join now by contacting us. 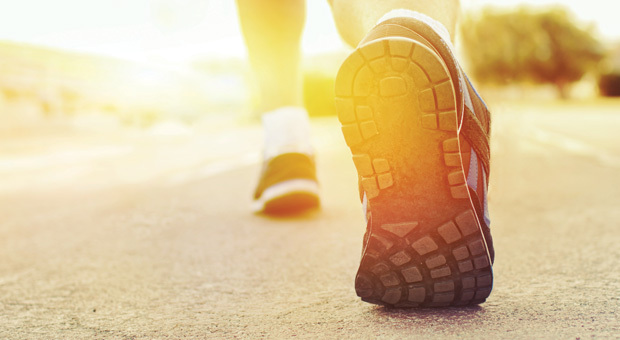 A really handy online journey planner, aimed specifically at those getting around on foot. 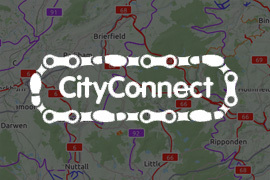 Is a really handy online journey planner, aimed specifically at those getting around on foot. Plan a route from A to B and not only will you be advised of the best route, the tool will also tell you how long it will take, how many calories you will burn, and even how much CO2 you will save. Did you think that scooting was just for the kids …think again! 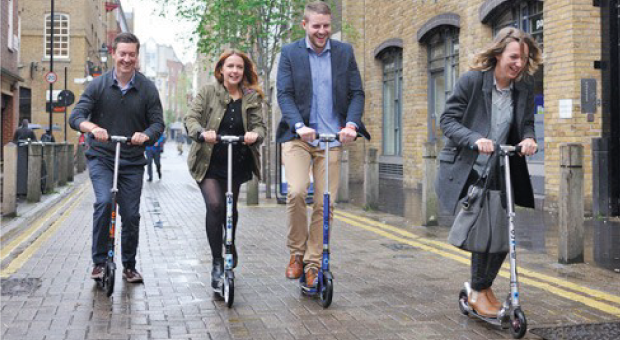 Scooting is rapidly increasing in popularity with adults as a fun, speedy alternative way to travel. Click on the link below to learn more. Did you think that scooting was just for the kids … think again! Scooting is rapidly increasing in popularity with adults as a fun, speedy alternative way to travel. 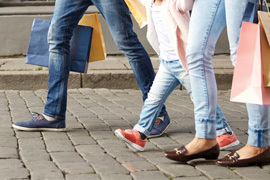 Why not turn a 20-minute walk into a speedy 6-minute scoot? 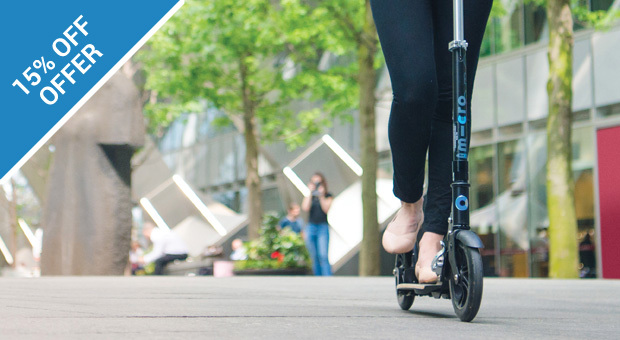 Scooting is a quick, healthy, fun way to get around and could be perfect for a short commute, or a trip to the shops at lunch time. Regular free bike safety checks carried out onsite by our cycle mechanic. What better excuse do you need to dig that old bike out of the shed and start cycling to work? 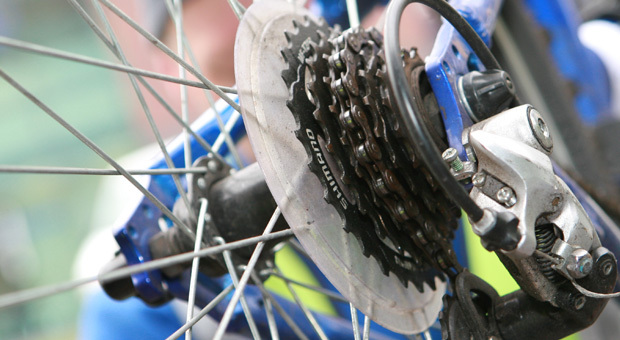 Bring your bike along and let our mechanic check things such as your brakes, gears and tyre pressure. He’ll also give your chain an oil and make sure you are good to get out on the road. For further details keep an eye on our news and events pages.